The ideal gift for any occasion, they don't need watering and are calorie free! 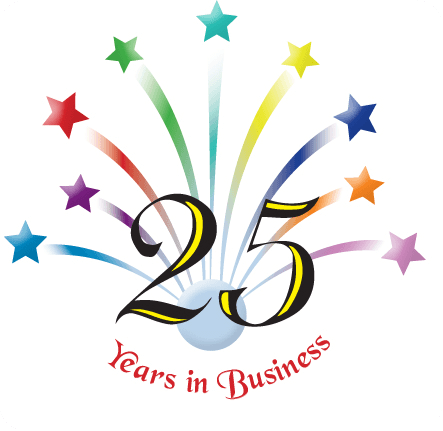 Since opening 25 years ago the salon has been awarded a Hertfordshire Business Award and named Business of the Year. With a fully qualified team of highly experienced therapists, the salon provides some of the latest and most innovative beauty treatments available today. 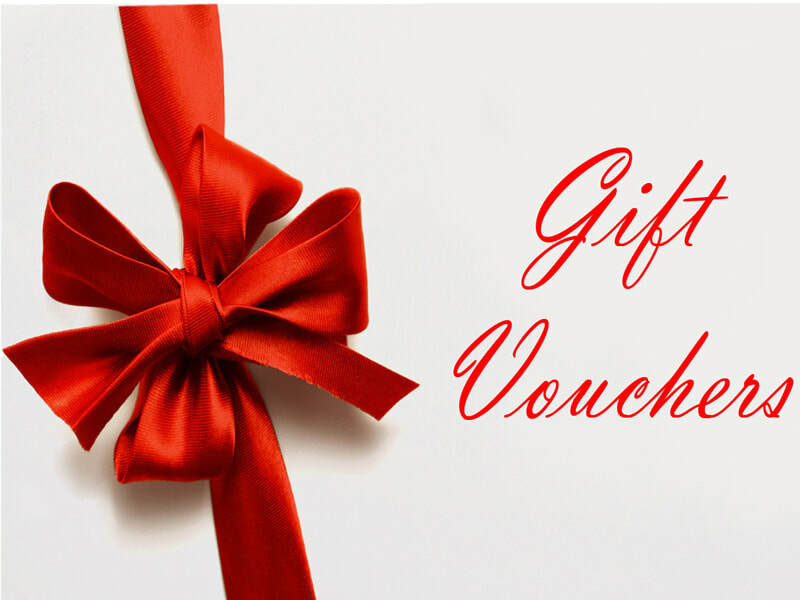 Fill in your details below & be kept up-to-date with all the latest special offers as soon as they happen. maria elena is a first class company"